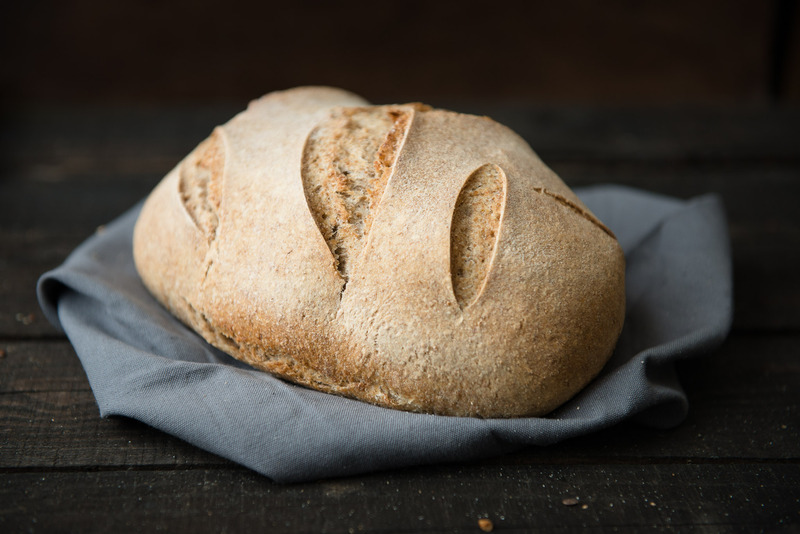 A photo session of the tastiest and healthiest bread I can find around Cardiff or South Wales. 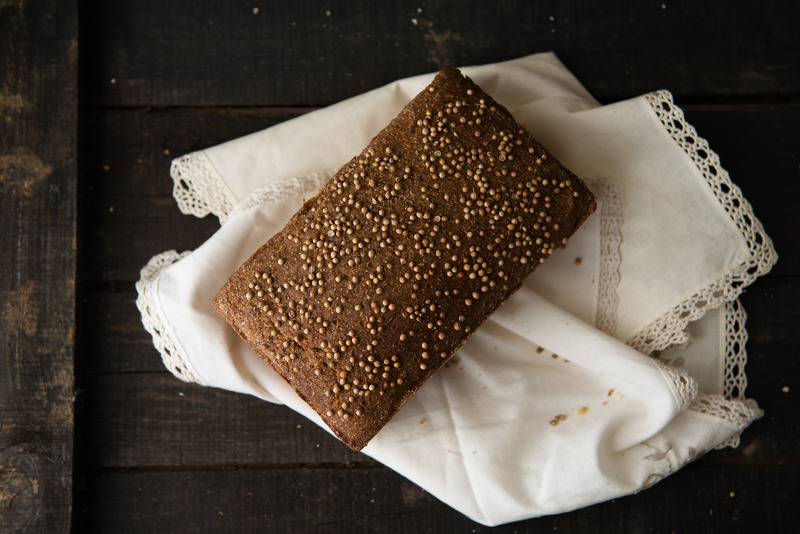 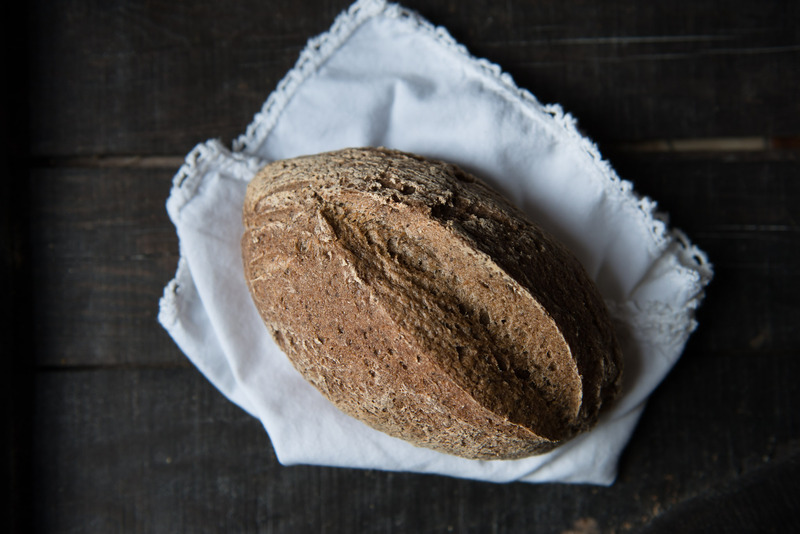 It takes days of fermenting, then shaping each loaf before putting it to bake. 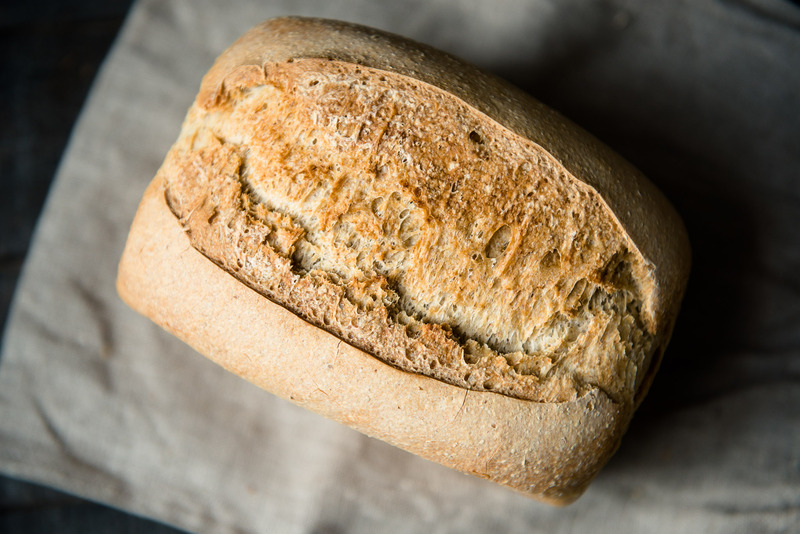 It’s a slow and involved process and only the best and locally produced ingredients are used. 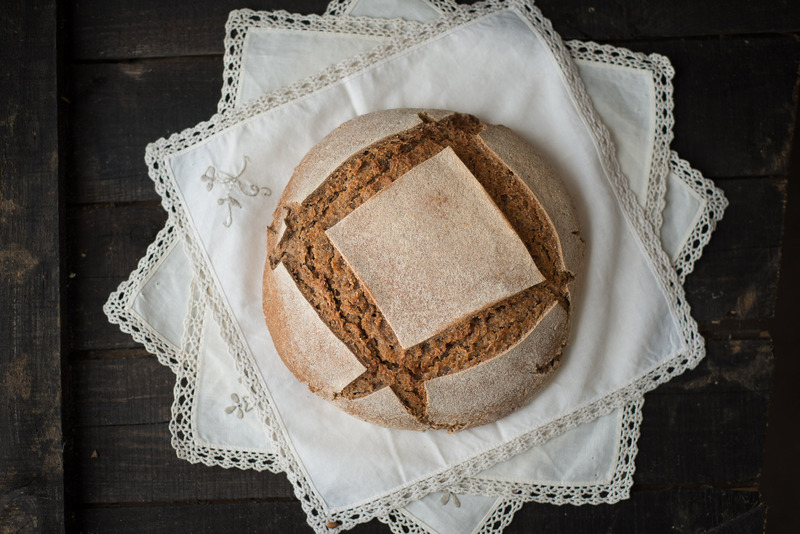 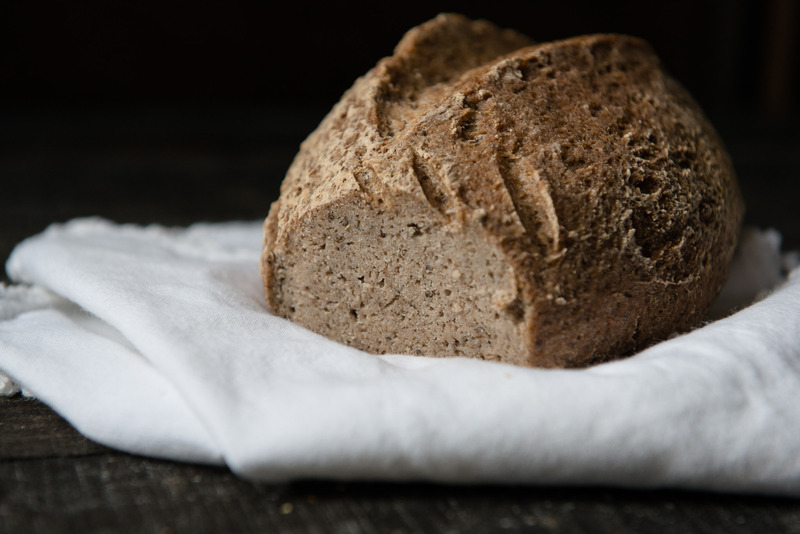 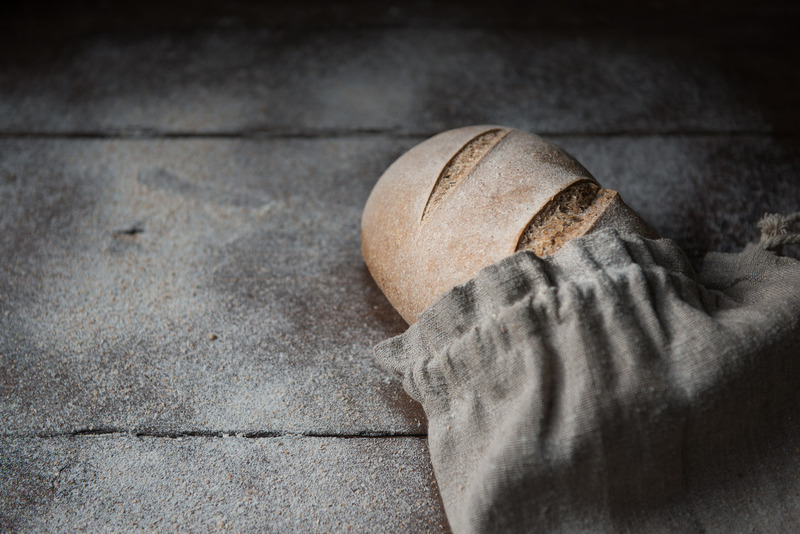 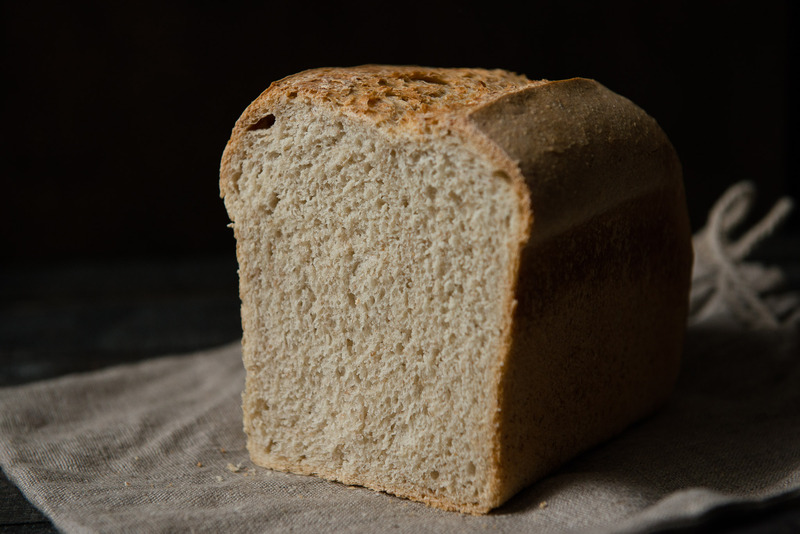 Using moody lighting and rustic backgrounds and props I wanted to show how special this bread is.